Bulls do not necessarily die. Portuguese-style bullfighting, the bull is not killed in the arena and oftentimes survives the fight. Bulls can be pardoned for exceptional performance with an "
in Amposta (in Catalonia) where a local tradition consists of attaching flaming torches to bulls' horns in a makeshift arena. This does not mean they don't experience pain, agony, stress, and torment. 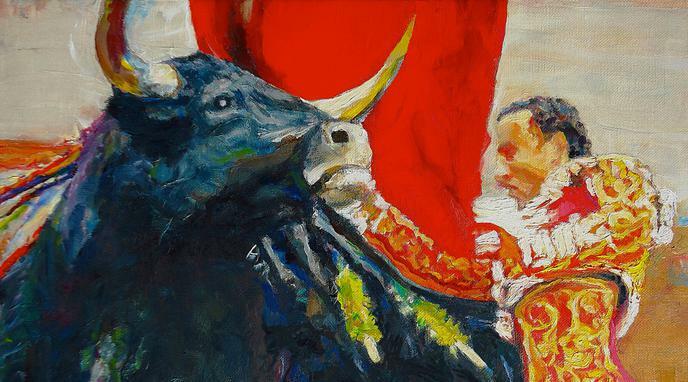 rare that a bull does not die in a bullfight, as the bullfighter cannot really lose due to the availability of backup bullfighters.